You may experience all sorts of pain throughout your life. As you age, you may start to get more pains in your back, neck, shoulders, arms, feet and more. No matter which type of pain you are experiencing, you should be able to do something about it. Now you are about to find out some natural pain relief options that are going to help you out. They can help you out right away and in the future as well. Some of these natural pain relief options can even help to prevent future pain from coming on too. 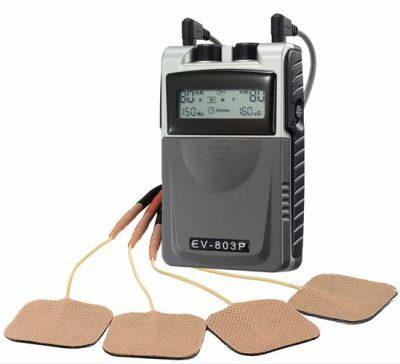 If you are experiencing pain, you may find that a TENS Machine is the best option for you. Many men have been prescribed pain medications but those are not healthy for the body and they often cause even more irritating side effects. Instead of the pain medications, you may want to see if your doctor can prescribe you a TENS Machine. This type of machine will stimulate your nerves and send the impulses to the muscles, tissues and nerves to block out the pain. Many men have found great relief from using this type of machine. You may try many types of exercises for muscle building and losing weight. However, you may not have thought about just how exercise can help you to relief your pain. There are many exercises that can help you with relieving pain. You may need to avoid certain ones if you have a specific kind of pain. 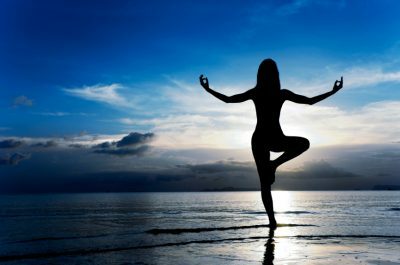 No matter what pain you have, yoga is often able to help in relieving the pain in your body. Acupuncture may seem like something that will only help you relax. However, it offers you many other benefits in addition to that. 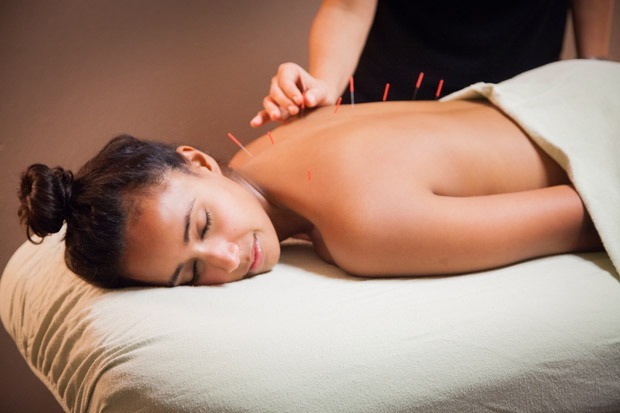 You can use acupuncture to help you relieve pain in your body and it is all-natural. The acupuncture can help you relieve tension, muscle spasms, inflammation in the body and so much more. You can give it a try and see how well if works at relieving your pain. Again, you may find that meditation is meant to help you with your mental state and focusing more. The truth is that it can help you with your physical state as well. When you meditate and become more aware, you can also relieve pain at the same time. The better you get at meditating, the better you can get at learning how to let go of pain. These are some of the all-natural pain relief options you can use starting today. Many of them are going to give you instant relief. Some of them may take a bit more practice but when you learn how to do them they do work.